Shorter ride options available including our rollout day and Michigan leg. The New City Kids Bike Tour will be riding over 800 miles in 11 days this June to support the mission of New City Kids. 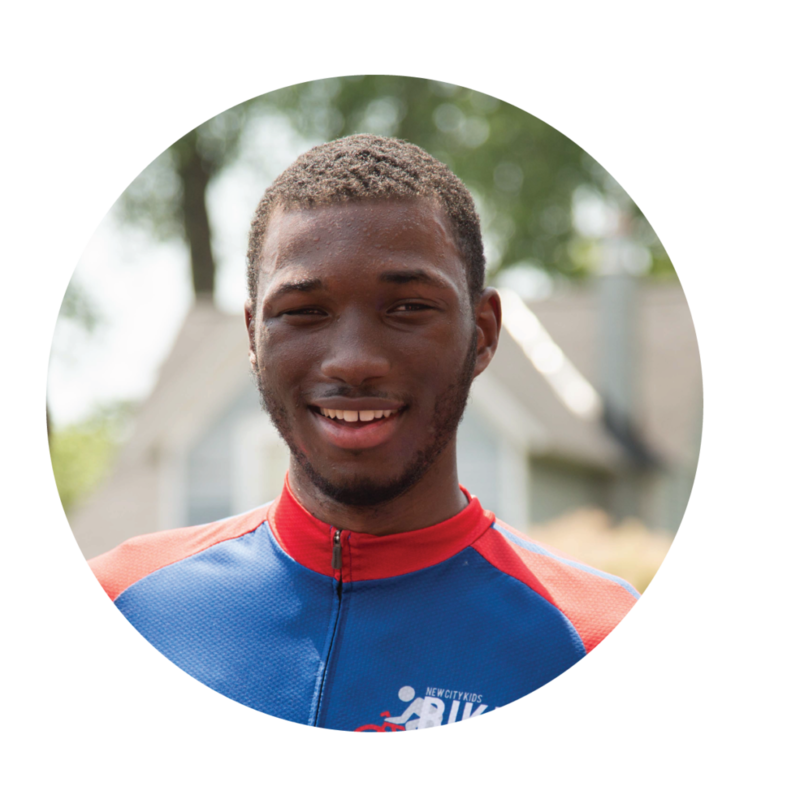 Riders will help empower inner city youth to break the cycle of poverty as they raise funds and bike across multiple states. This year’s goal is to support 25 Teen Life Internships! This is an excellent opportunity to support something great while partaking in a grand adventure. Ride starts June 21st, 2019 at New City Kids: Jersey City, and ends on July 1st, 2019 at New City Kids: Grand Rapids with a trek through Canada and a midway stop at Niagara Falls. Participants have the option to participate in the full ride or daily rides. On Average bikers will ride 80 miles a day during the 11 day journey. The ride will have a support van making stops every 15 to 25 miles. There will be full support along the majority of the route. Two Support and Gear Vehicles will provide riders with water and food at stops every 15 to 25 miles. We will also have a designated bike mechanic to assist with bike maintenance and repairs. The route will end each night at a church or community center where we will set up home for the evening. In many cases the churches will provide meals for the riders. By not staying in motels along the way, we are able to keep the cost of the ride low and maximize the impact of the funds raised for New City Kids. Riders are asked to bring a sleeping bag and or mat to sleep on. Showers will be available each night as well as laundry services provided at least 3 nights along the ride. 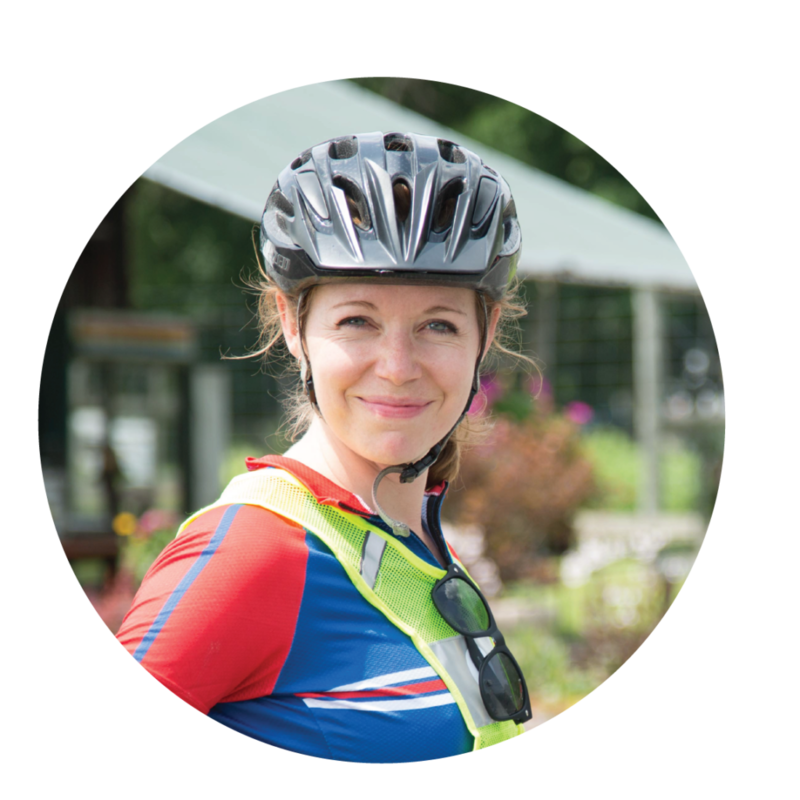 "Let's just say, when I started the ride I was afraid to ride a bike off of the sidewalk in the city and when we finished I felt like a cyclist. I loved the spirit of helping each other along the way." "I'd strongly recommend this event for anyone who has any apprehension about skill level. We settled into groups as the landscape around us change from inner city to rolling farmland, yet always maintained the camaraderie of a team on a mission." 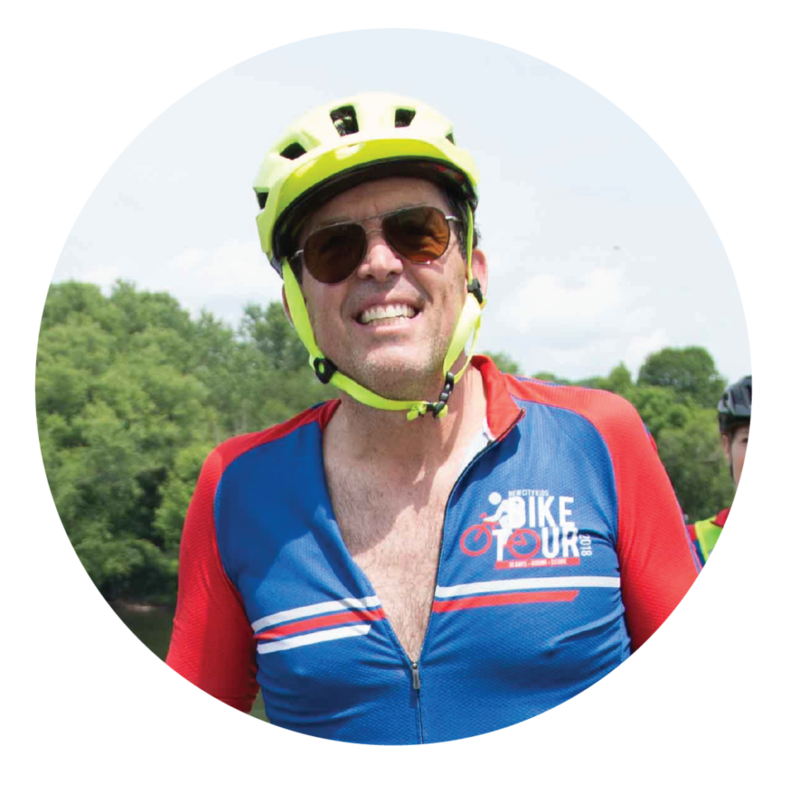 "The bike tour was a great experience made even better by the people along the way."